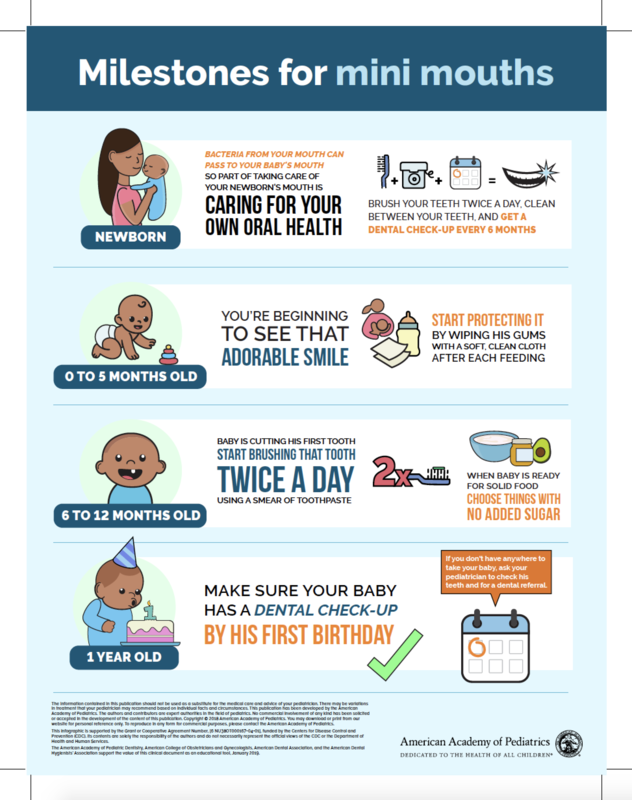 The toolkit, part of AAP’s Tiny Teeth campaign, is timed to coincide with National Children’s Dental Health Month in February. 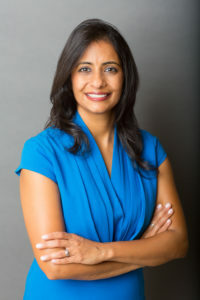 “With February being the spotlight on children’s dental health, it’s a wonderful opportunity to introduce the Tiny Teeth campaign,” said Dr. Shailee Gupta, member of the Council on Advocacy for Access and Prevention. All of the materials can be customized with the provider’s logo and displayed in health departments, clinics, prenatal classes, OB/GYN offices or on social media. The responsibility of a mother is not that easy. There are many things they need to take care of. It is really good to know that they are helping new moms to get help and lead a good life. With so many uncontrollable variables to consider, being on the same page is an ideal concept. I would like to see more information on this. I agree with Dr. Gupta that oral health during pregnancy and infancy is especially important to set children up for a lifetime of good health. I will share this news on my social profiles. This is a great toolkit. Hope moms will love it.